Home » Telugu » News » Mahesh Babu speaks on doing Bharat Ane Nenu sequel! Mahesh Babu speaks on doing Bharat Ane Nenu sequel! Mahesh Babu also revealed that he would love to star in the sequel of Bharat Ane Nenu if director Koratala Siva is looking forward to make one. Mahesh Babu’s latest film Bharat Ane Nenu is dominating Box Office across the globe. The political drama that sees Mahesh Babu in the role of CM, has crossed $3 million mark alone in the USA. Well, the makers of the film are now planning to host a grand success bash to be attended by cast and crew of the blockbuster film. Mahesh Babu also told IANS that he would love to star in the sequel of Bharat Ane Nenu if director Koratala Siva is looking forward to make one. “To be honest, we had content to do a five-hour film. But since we had to make it one film, we edited the content down to less than three hours. 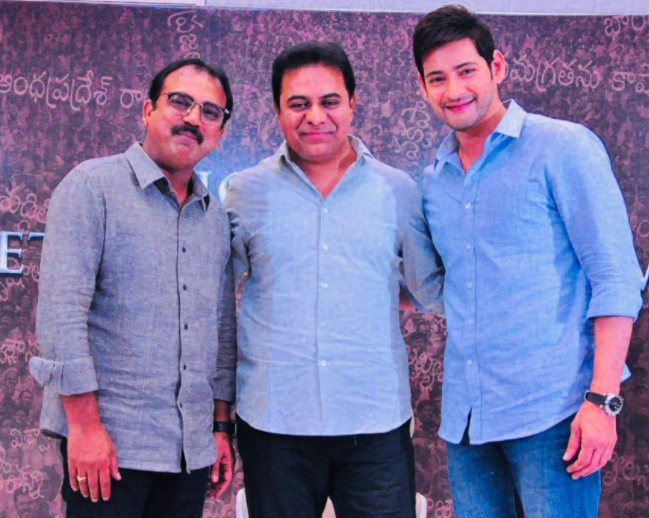 But I would love to do a sequel, if Siva Sir agrees,” said Mahesh Babu. Well, director Kortala Siva usually doesn’t believe in making sequels but looks like, the success of Bharat Ane Nenu has changed his mind. Bharat Ane Nenu released on April 20 and it marks Tollywood debut of actress Kiara Advani.